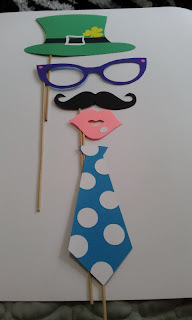 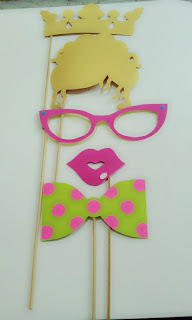 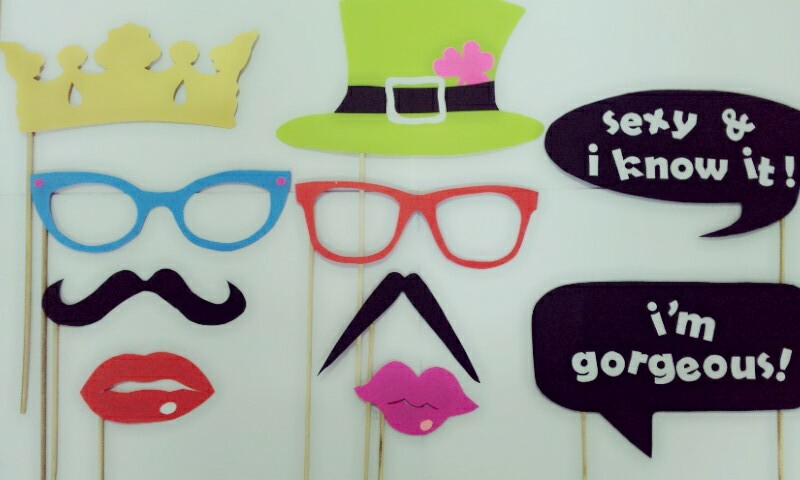 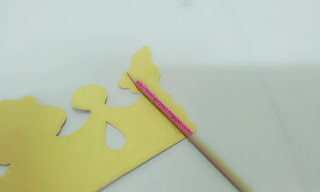 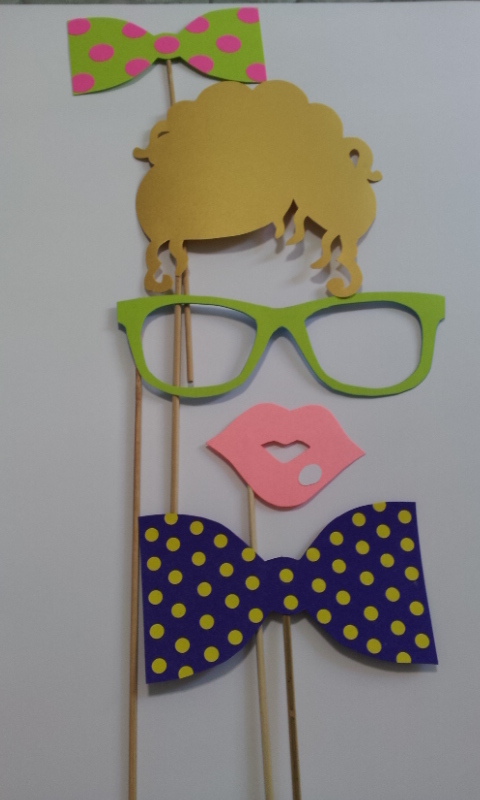 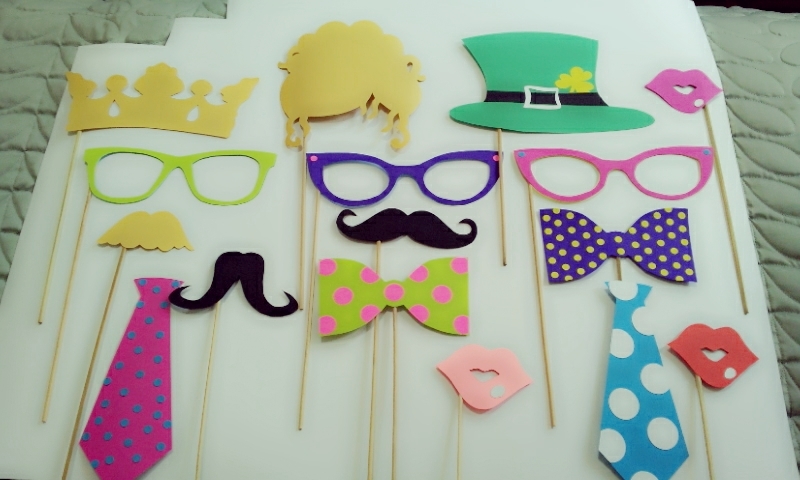 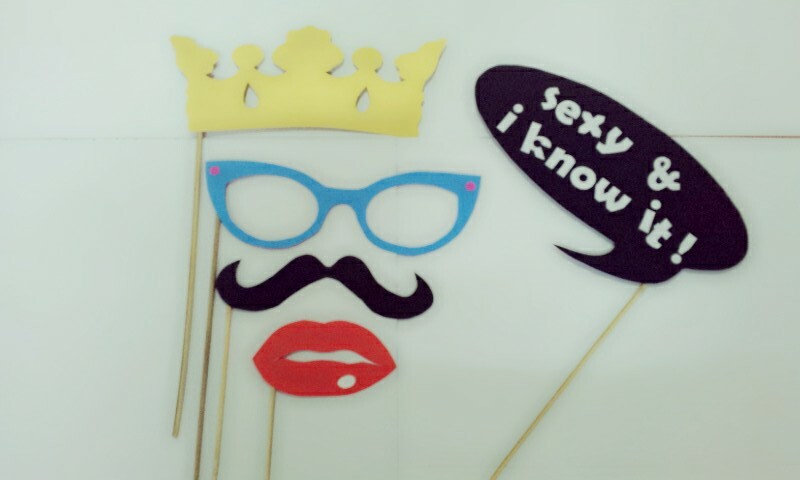 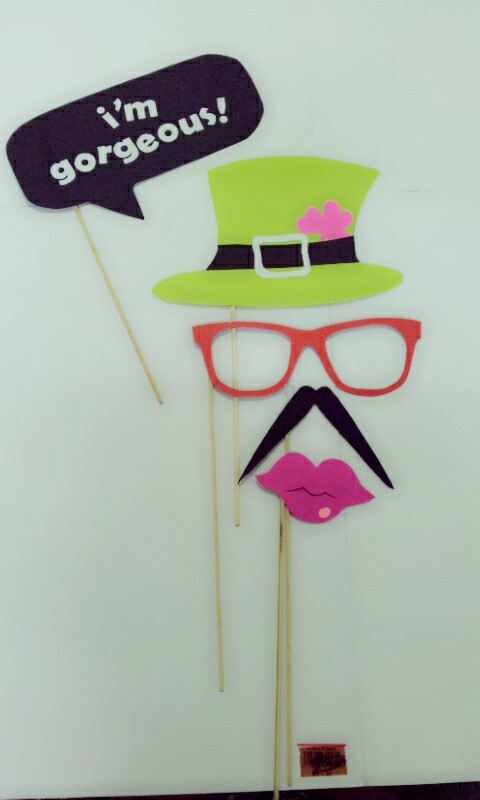 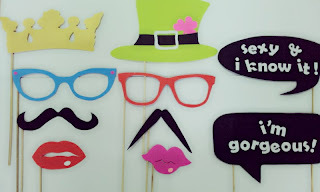 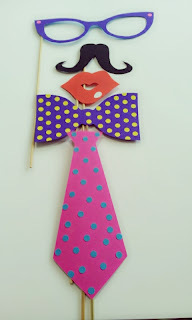 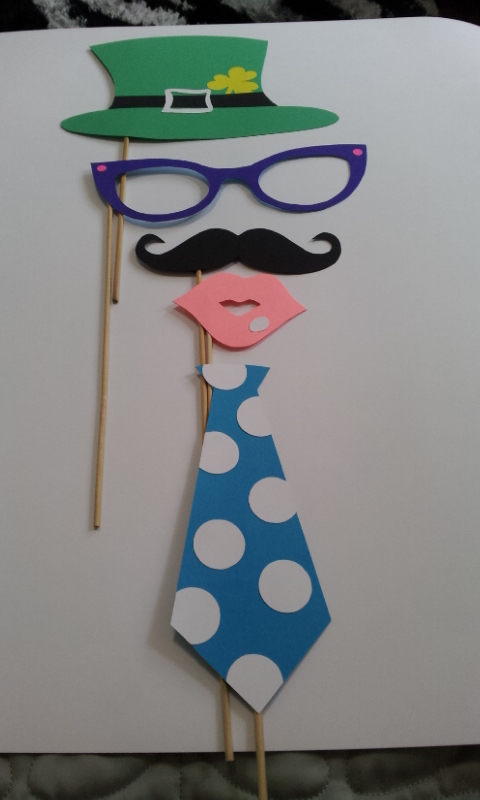 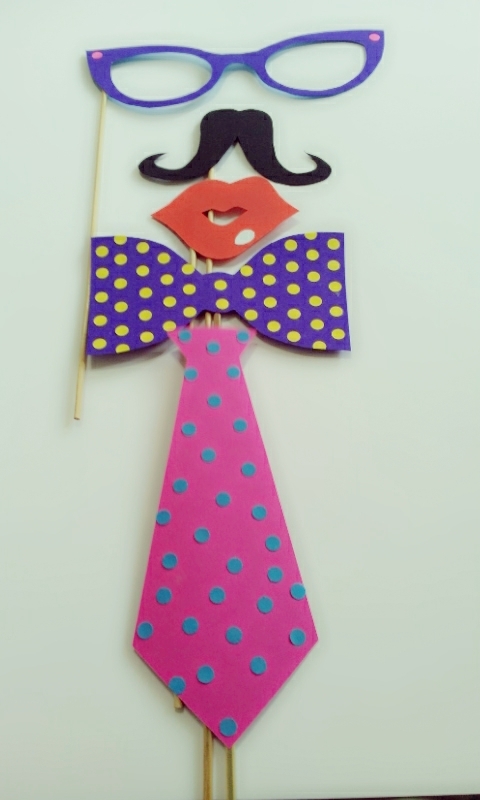 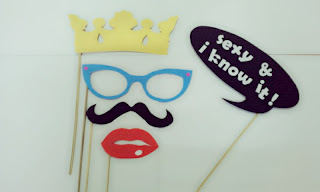 Find Your PhotoBooth Props HERE @Sugar Town! 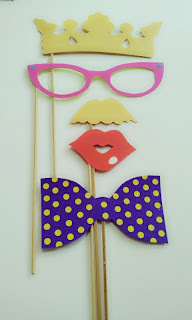 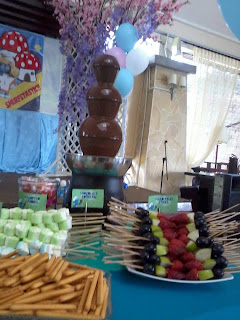 Perfect for Wedding, Engagement, Bridal Shower or any Party !!! 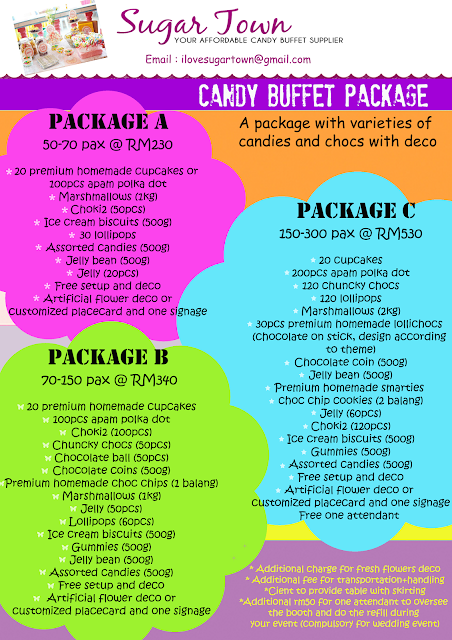 Email us at ilovesugartown@gmail.com NOW !!! 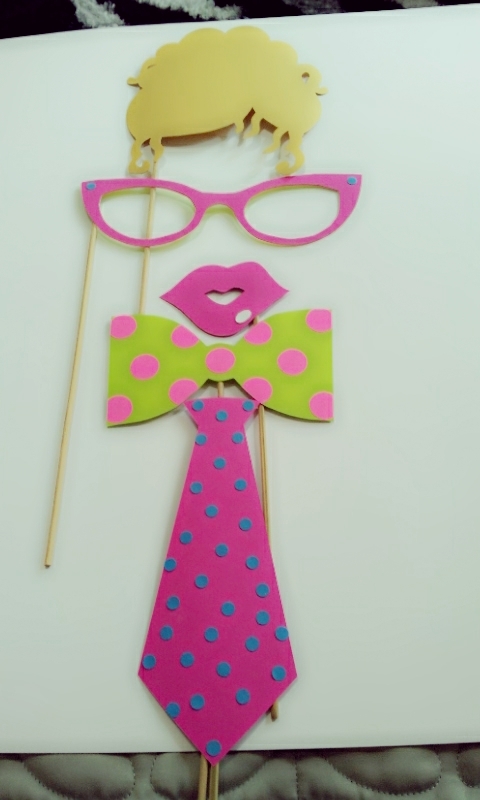 & Many More Designs Available !! !